AgBio was founded in 1990 with a commitment to the environment and green technology. AgBio develops and distributes eco-friendly products for agricultural, greenhouse, landscape, ornamental, garden, PCO, and turf applications. A variety of products are available for professional growers and homeowners to control pests with low or no impact on the environment or hazard to the user. Products are also available to promote the growth and yield of plants. According to an article published in Growertalks by JC Chong, box tree moths have been spotted in North America. The article states that the Canadian Food Inspection Agency (CFIA) confirmed the pests' presence in November 2018. 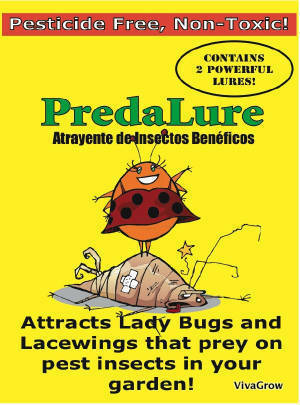 PredaLure is a pheromone lure that attracts beneficial insects to your crops and gardens​ to feed on destructive insect pests. PredaLure has these benefits. 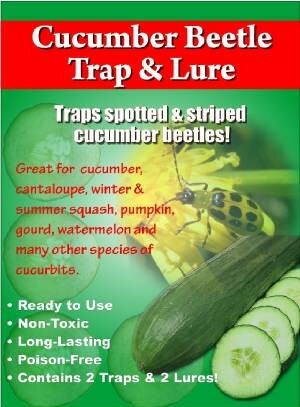 Attract predatory beneficial insects into your crop. 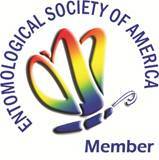 Keep beneficial insects in your crop at high levels. Reduce or even eliminate the need for insecticides with integrated pest management. 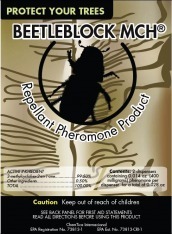 ​BeetleBlock-MCH is an anti-aggregation pheromone that repels Douglas Fir Beetles and Spruce Beetles in an area or individual trees. 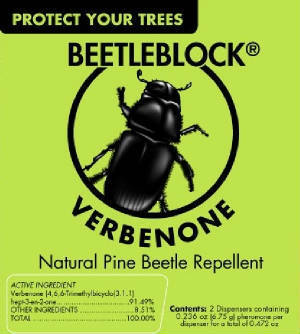 ​Repellent for the control of Mountain Pine and Ips Beetles. Consistently chosen by the U.S. Forest Service, National Parks, Bureau of Land Management, State Agencies, and hundreds of homeowners and HOAs. A Stand Alone biological fungicide developed from a naturally occurring bio-control microbe. Increases Plant Yield! Now approved for bacterial spot in greenhouse tomatoes. Prestop has excellent activity against several diseases such as Botrytis Gray Mold, Phytophthora, Pythium, Gummy Stem Blight, Fusarium.